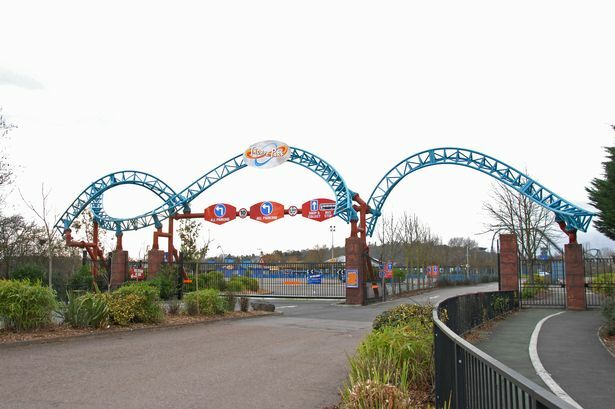 Thorpe Park, styled THORPE PARK Resort, is a theme park with a hotel in between the towns of Chertsey and Staines. It is operated and owned by Merlin Entertainments. NEW FOR 2017, EXPERIENCE DERREN BROWN’S GHOST TRAIN: RISE OF THE DEMON. TAKE YOUR ONE WAY TICKET ON A HORRIFYING JOURNEY INTO THE CHILLING DEPTHS OF THE UNKNOWN. WITH INTENSE LIVE ACTION AND THRILLING PHYSICAL EFFECTS, THE GRASP OF THE DEMON AWAITS. ARE YOU BRAVE ENOUGH TO COME FACE TO FACE WITH THE DEMON AS IT RISES FROM THE DARKNESS?